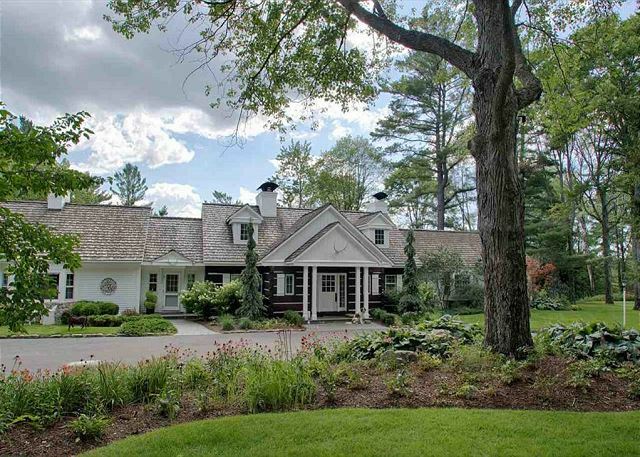 This private home is secluded in Boyne Falls, minutes from Boyne Mountain, overlooking the Boyne River. This home is perfect for events, reunions, or a slice of your own private paradise. 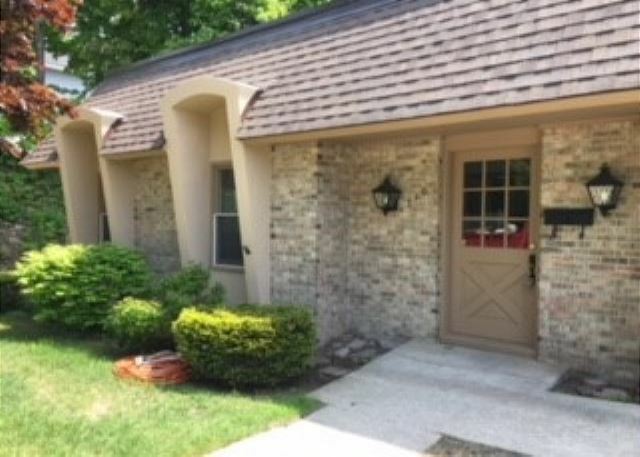 This two bedroom condo is walking distance to downtown Petoskey. This is a monthly rental, June through August. You couldn't ask for a more convenient location. It is two bedrooms and is updated. The best location on Crooked Lake! This property has over 500 feet of lake frontage and sits on more than 8 acres. If you are looking for an affordable lake house vacation, you have found the perfect home! 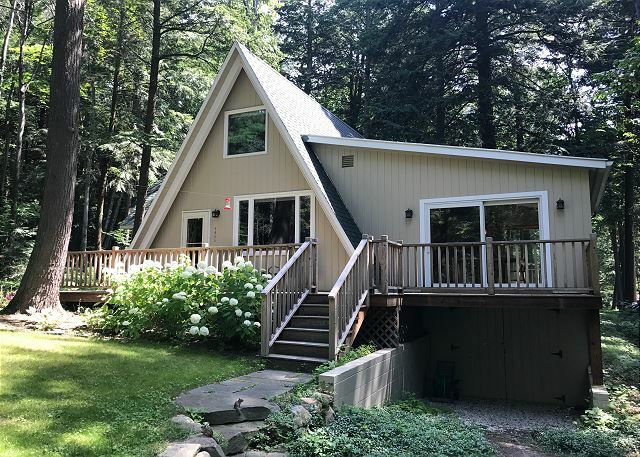 This newly renovated Walloon Lake home has an open living room space, with large, expansive windows. The cottage features four bedrooms and two bathrooms with a large outdoor porch. This home is sure to please your next lake house vacation! This Burt Lake home is in the process of being professionally decorated with new furniture and a charming lake home design. With updated appliances and a large open living space, this home is perfect for entertaining and spending quality time with family. This home is right in downtown Walloon Village. 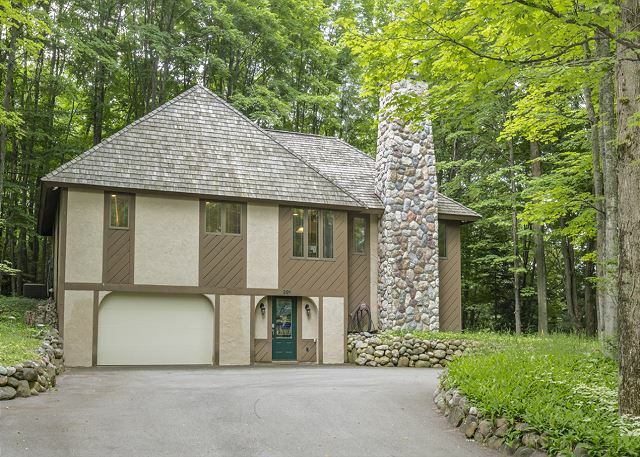 This is a great long-term rental, because it is within close vicinity to Boyne City or Petoskey, and not too far from Harbor Springs!